MIAMI — Ryan Tannehill has a new team. Now the Miami Dolphins need a new quarterback. 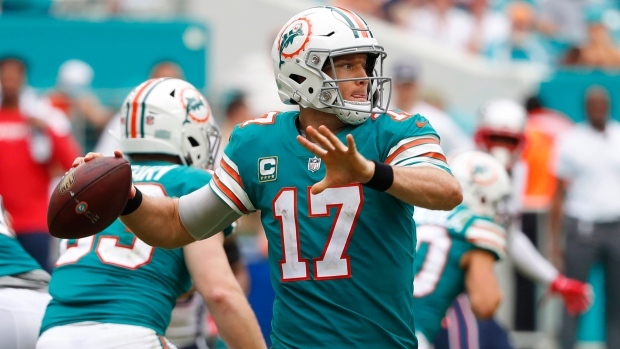 Tannehill turns 31 in July, and his departure from Miami had been expected. He became the starting quarterback as a rookie in 2012 and has still never taken a post-season snap. Gabbert, signed last off-season, went 2-1 as a starter with the Titans but couldn't win the one game they needed to reach the post-season in the regular-season finale.